Last week I revealed that the inspiration for the design scheme and color palette for my One Room Challenge was inspired by Kate Spade. Let’s talk about function today. My daughter’s room has many cool features to it but storage is definitely not one of them. The older she gets, the more storage she needs and there is no better time than now to do something about it. 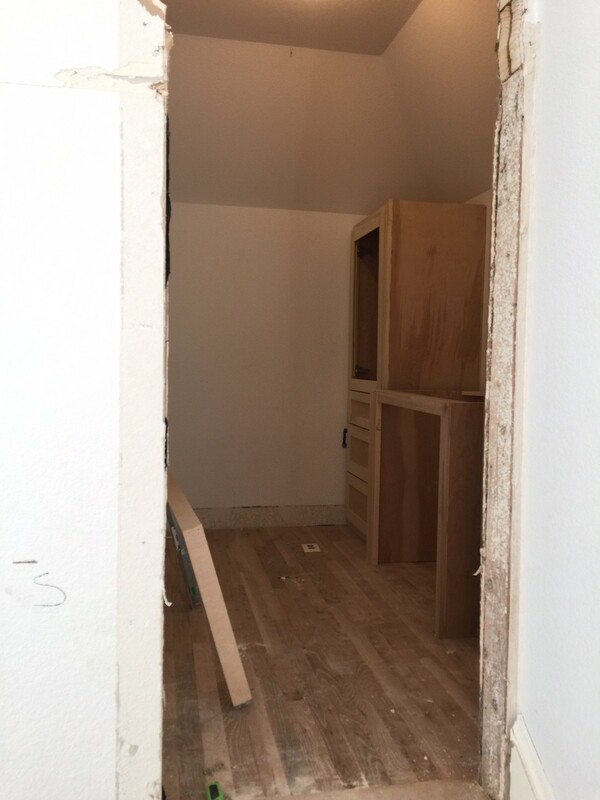 Her bathroom features a tiny closet that was never really laid out well. She has an additional small closet in her room but every time I tried to lay out closet rods, we ended up with a ton of wasted space. I decided to think outside the box to design a concept for her room that would amplify the storage and function better for her tween to teen years. I found the concept photo below on Pinterest and it was almost exactly the idea of what I had in my head. Her 15 foot ceilings could easily allow us to do something like this. So, we came up with the idea of a bunk bed on top of a closet. We built a bunk room in one of our bedrooms downstairs last year & both of my daughters have really enjoyed using it. They started installing the bunk/closet on Tuesday & will hopefully have the construction portion of it done tomorrow. 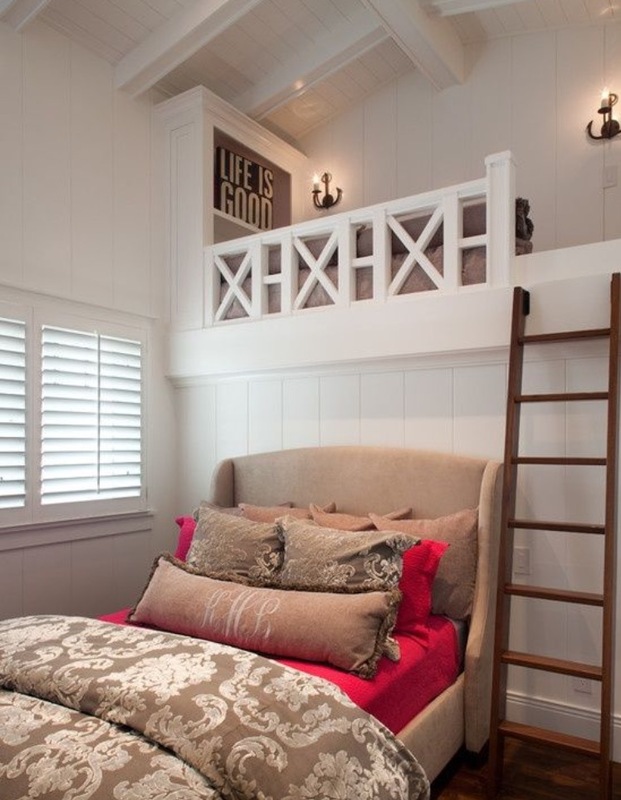 I’ve designed a safety rail to go around the bunk that gives a little nod to our Kate Spade inspiration. I’m looking forward to seeing it go up. It’s a huge mess in there right now but our concept is starting to take shape. On the wall where the JG letters are sitting in this photo, will be a daybed. This will give her a place to sleep on the nights that she doesn’t want to sleep in the bunk bed as well as a place to read or hang out. 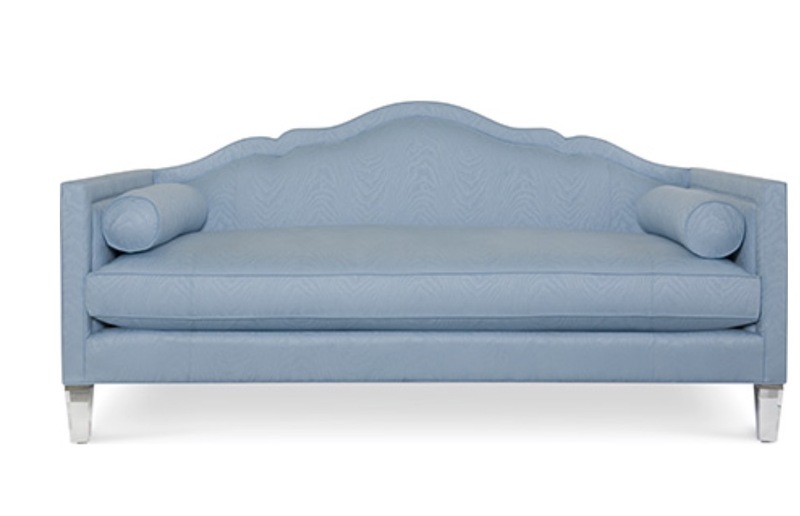 I selected the Sheridan daybed from my friend Tobi Fairley’s collection for CR Laine. I used COM Sunbrella fabrics as I know that this will get a ton of use & I wanted it to be as durable as possible. CR Laine is one of my favorite upholstery lines that we carry at IBB. The comfort is always on point and they offer a wide variety of designer pieces. 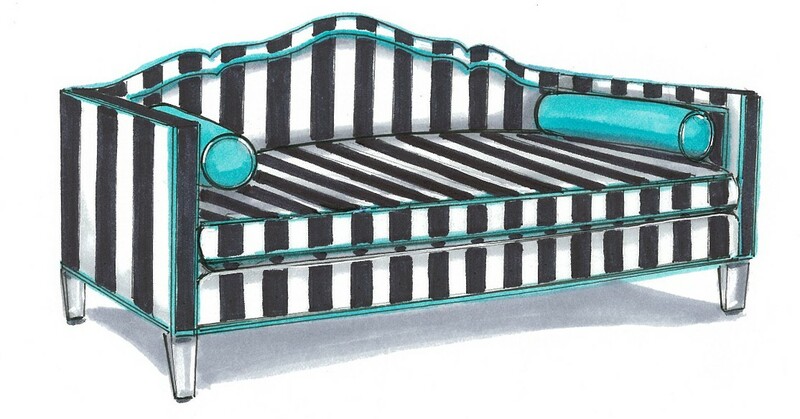 I selected a black & white stripe that will run vertically and an aqua contrast welt to highlight the super cute frame. The acrylic legs will work nicely with other acrylic accents that will be in her room. A custom piece like this typically takes 6-8 weeks so it will be a long shot since I ordered it at the beginning of this challenge. I’m crossing my fingers that the stars align & my friends at CR Laine can make it happen for it to be here in time for the reveal. It’s a tough request since this just happens to be one of the busiest times of the year and there’s this little thing happening in North Carolina right now called market  In an upcoming post, I’ll feature some of the prints Jaylie has selected to hang as a gallery wall above the daybed. 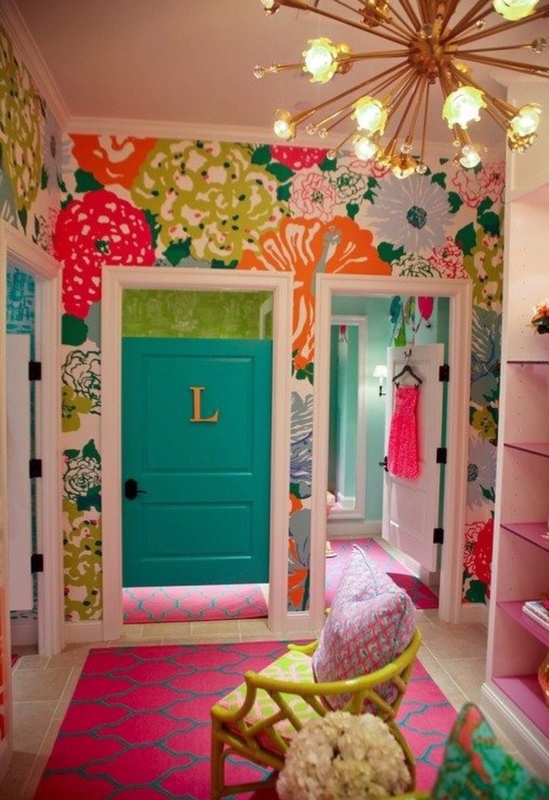 We’re going to do the door to her closet like a dressing room door similar to what is shown here from a Lily Pulitzer dressing room. 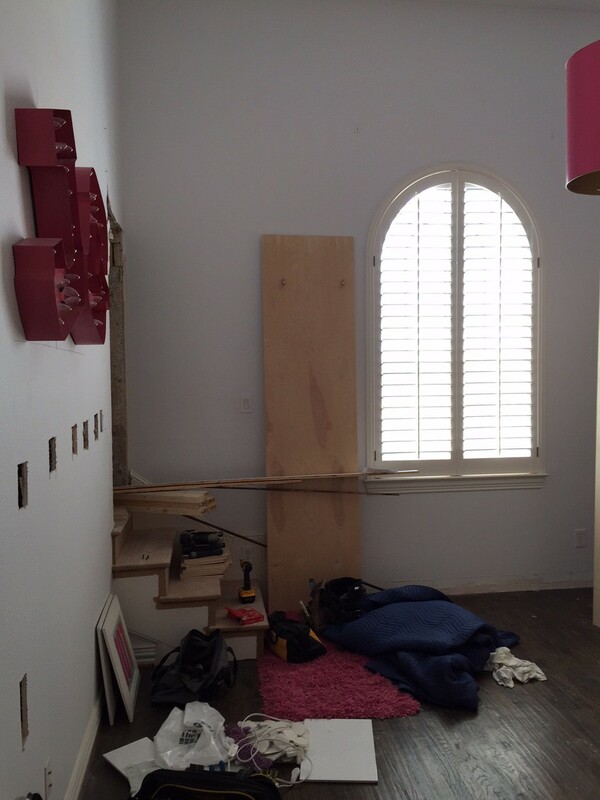 This photo was taken prior to the stairs going in & the top of the closet bunk area. As I mentioned earlier, I wanted to make use of every inch of space & amplify her storage so I designed adjustable shelving that will frame the closet door where she can put her books and dance awards and trophies. She loves to read so this will be very helpful storage for my little book worm! 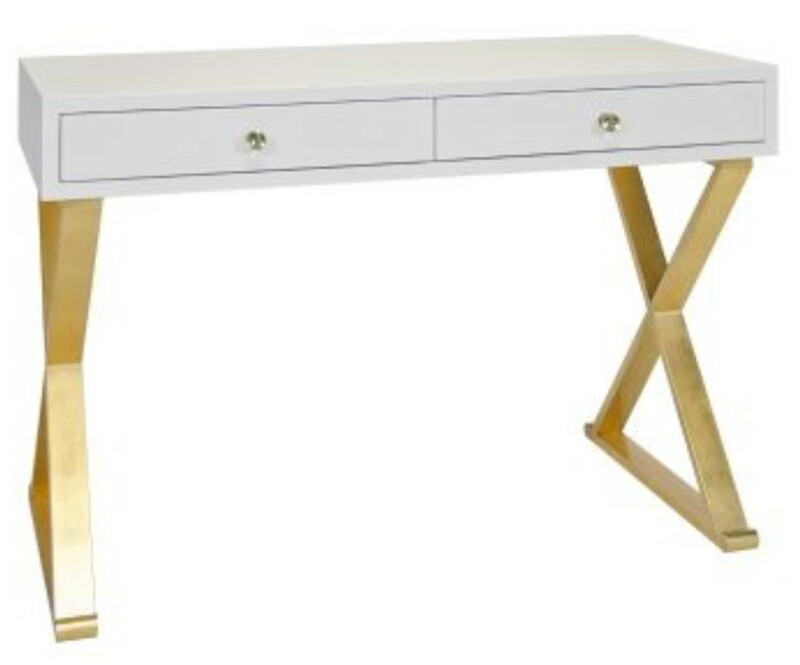 Her desk will sit on the wall where you see the lighted JG letters hanging. I have designed some fun treatments that will hang on the large arched window as well as the entrance to her vanity area which is just up the stairs you see in the left of the photo. We turned the small closet located up the little stairs in her room into a dressing/vanity area. I found the photo below on Pinterest to use for inspiration for that area of her room. They started putting the cabinets in today and will hopefully finish tomorrow. 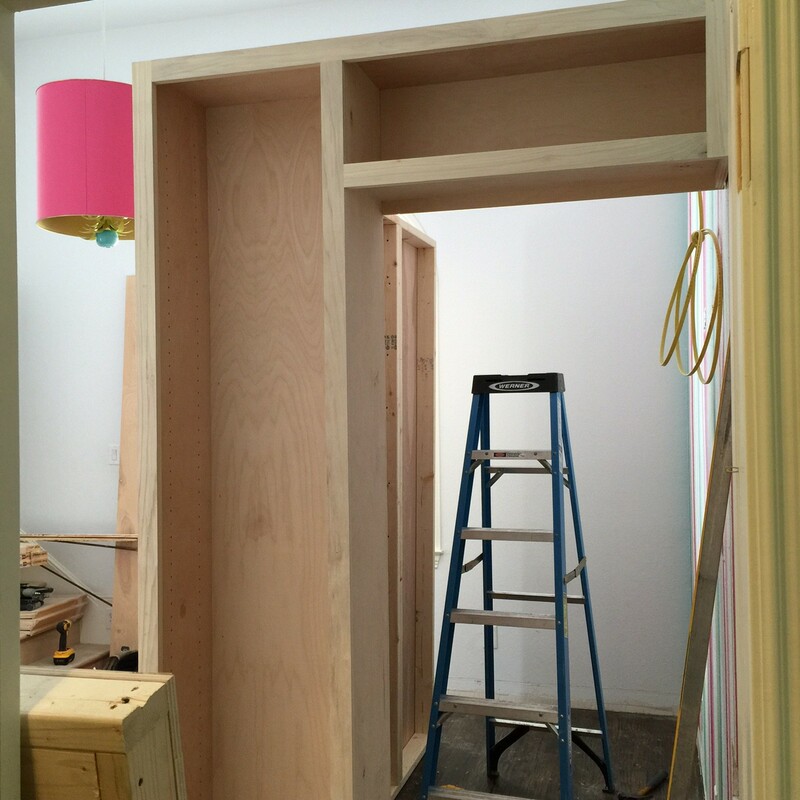 They are also in the process of installing her bathroom vanity as well as the built in cabinetry for the closet that is in her bathroom. 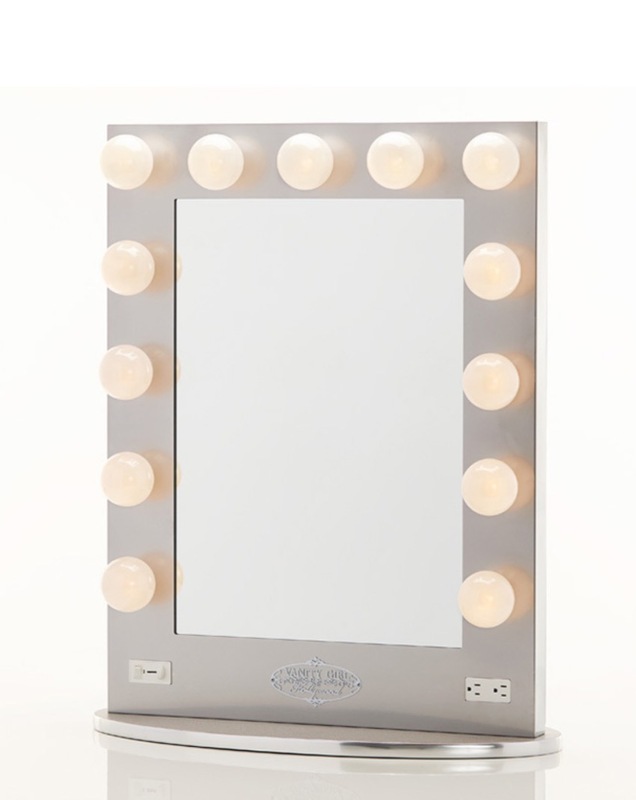 I found this Hollywood vanity light mirror to hang above the knee space in her vanity area. It has plugs built in where she can use her hair dryer & curling iron & the lights can be dimmed. Thank you for letting me share our progress! We’re having a blast seeing it all come together! Make sure you check out all of the other participants and their progress here.